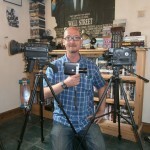 My name is Matthew Cooper; I’m an award winning British screenwriter with credits on all the main UK broadcast networks. I’ve been BAFTA shortlisted and Royal Television Society nominated. I have over 20 years’ experience as a screenwriter. 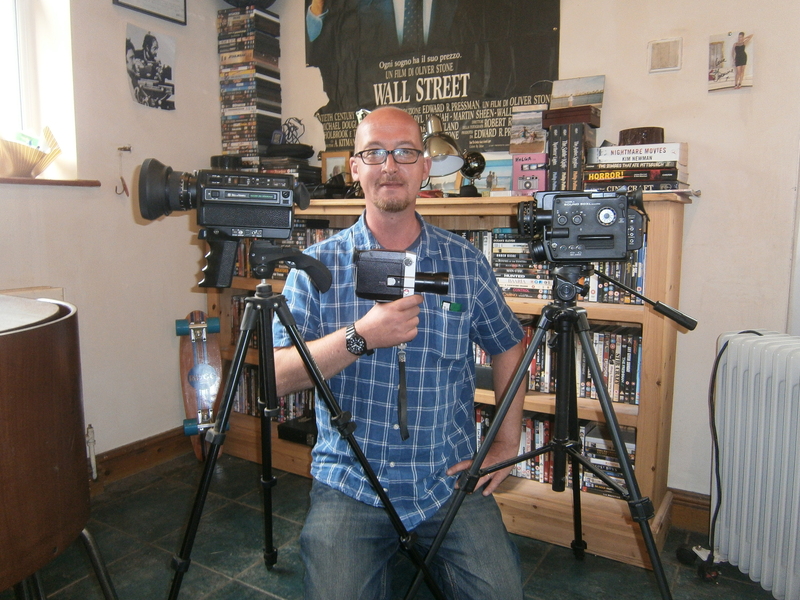 I was winner of the first ever Lloyds Bank Channel Four Film Challenge in the UK, as well as the Oscar Moore Screenwriting Prize and various BBC competitions. For the past five years I’ve been working as a script writer for hire and UK script consultant, working for clients around the world but particularly in the UK and the USA – often without credit. You can find a partial list of my film and TV credits on the IMDb. Although this does not include my work as a ghost writer, which includes feature films which have been produced in the UK and the United States. I work quickly, to standard contracts and only use agency representation when I feel it’s required.